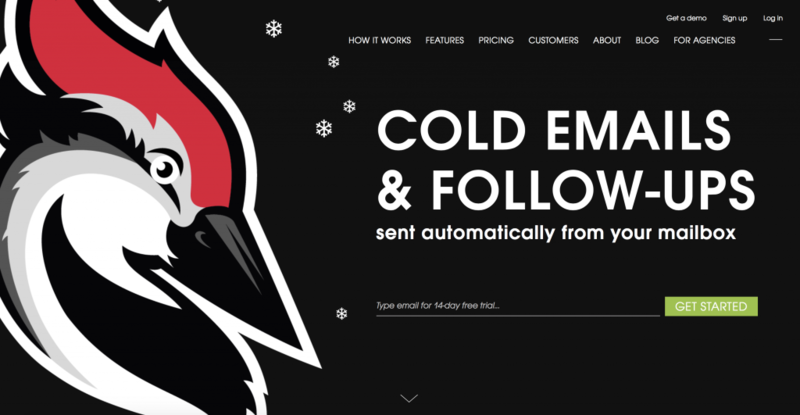 Are you looking for the best cold emailing tools? Online businesses or brands implement various techniques like social media listening, email marketing, etc. to gain new customers and to keep existing customers come back for more. Nowadays digital marketing is taking center stage when it comes to promoting a business. Out of all digital marketing tactics, cold emailing is one of the commonly followed one. 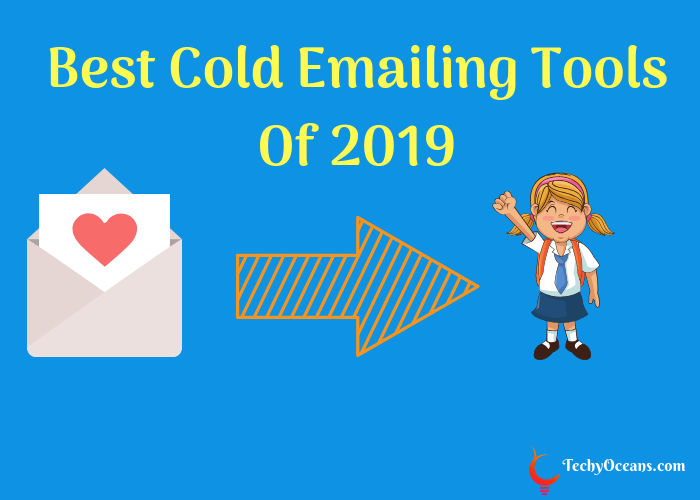 In this article, you will know what cold emails means and the best cold emailing tools that are available in 2019. Any email in your inbox that is sent to you by a random business with which you have no prior contact is known as a cold email. Cold emailing is an email outreach tactic. It is used by businesses to reach out to people whom they feel has the potential to become future customers. By its definition, cold emails sound very similar to spam emails. But they are not spam. Even though recipients of cold emails are strangers, but the selected recipients are a targeted audience. Cold emails have complete details of the sender organization in it with the address. There are usually prompts within the email which suggests that what you are reading is an advertisement. Moreover, recipients can opt out from the mailer so that they do not receive any such email from the particular sender in the future. Let’s take a look at the tools that you can try for sending cold emails to your customers. Mailshake is among the handful of cold emailing tools that allows you to send automated emails from a Gmail address. Apart from Gmail, Mailshake has integration with other regularly used tools such as Zapier, Pipedrive, Google Sheets, and Hubspot CRM. Mailshake also allows users to track the link activity with emails, perform A/B testing, and track conversions. There are Mailshake iOS and Android apps that you can use as well. There are custom templates to choose from depending on whether you wish to send a PR email, sales email, or email for link building. Basic Plan: $29 per month/user. Pro Plan: $49 per month/user. Woodpecker is another excellent cold emailing tool with a simple and easy-to-navigate user interface. The benefits of Wookpecker is that you can send emails automatically from your Ofice365, Gmail or Exchange accounts. If you have an individual IMAP client, then you can configure to send the emails from it as well. Woodpecker also features support for Zapier and Pipedrive. Integration with Salesforce will come soon. 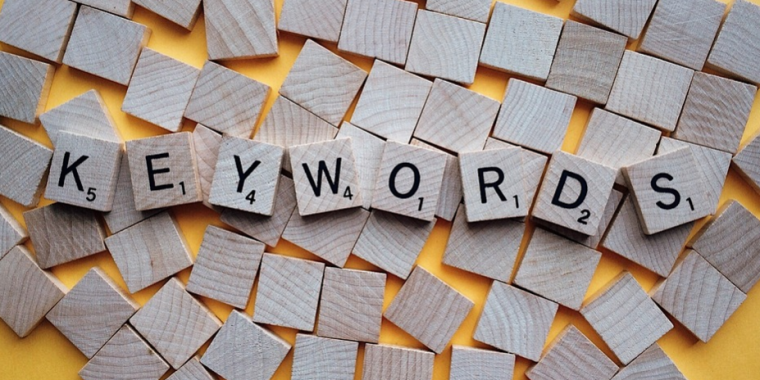 The highlight features of Woodpecker revolves around security of the service and teamwork such as the ability to blacklist domains, create teams, share campaigns & prospect list and so on. 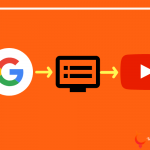 Other features supported by Woodpecker includes reply detection, email personalization, email activity tracking, conversion tracking and much more. Startup (Best for New and Small Organizations): $40 per month/user. Team PRO (Best for Bigger Teams): $50 per month/user. For a B2B (Business to Business) emailing solution, you can contact them for a variable price quote as well. If you are a PRO in email campaigning and looking a feature-rich tool for cold emailing, then SmartReach is what you need. To begin with, SmartReach allows you to personalize emails just like all the other tools in this list. Apart from that, you can also choose to send emails to recipients based on their timezones so that they receive the emails during active hours. You can also opt to send automated follow-up emails if the receiver doesn’t reply to the prior email. SmartReach supports all widely used email clients including Gmail, Outlook, Zoho, Microsoft Exchange, and Mailgun. In case, if you have a custom SMTP or IMAP mail server, you can send the emails from them as well. SmartReach will notify you when IP, address gets blacklisted. Also, you get advice on how to make your emails more appealing. While creating a new email campaign, you can add an unlimited number of prospects and can also schedule to gradually scale up the number of emails sent to prevent your emails from being flagged as spam. The best part about SmartReach is that you can use the tool for free and send emails to a maximum of 100 recipients per month. Standard Plan: $24 per month/user. Ultimate Plan: $59 per month/user. 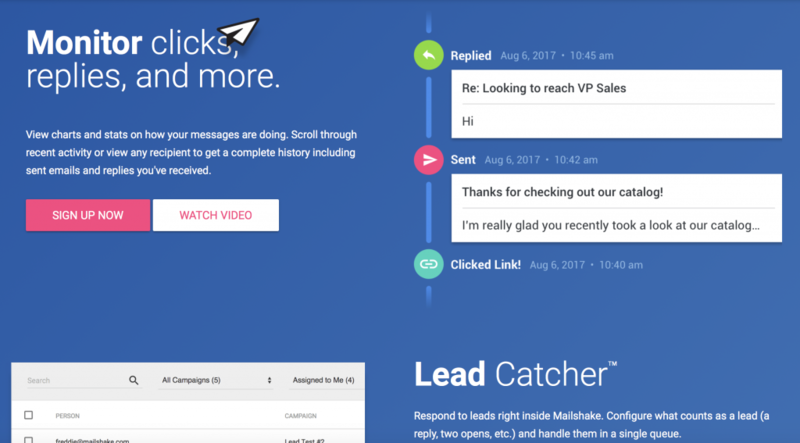 LeadCooker is an alternative to Mailshake as it is a feature-packed email automation tool for Gmail users. It is a cloud-based service which helps you to access your account and data from any device. LeadCooker allows you to group your prospects with tags and filters so that you send automated emails to precisely targeted recipients only. You can see the current status of each email that you have sent and also set an automated response for replies from your prospects as well. Moreover, set autoresponders for the recipient if he takes some action in the email. Starter Plan: $5.99 per month/user. Standard Plan: $19.99 per month/user. Team Plan: (For a team of 3 members): $39.99 per month. With a clean user interface and useful features, Snov is another widely used cold emailing tool out there. Along with a web interface to automate your email campaign, there is also a Snov email finder extension available on Google Chrome which makes it easier to extract prospective email addresses. Snov also allows users to verify the email addresses in their campaign list and remove any abandoned or wrong ones thus improving conversion and delivery rate. 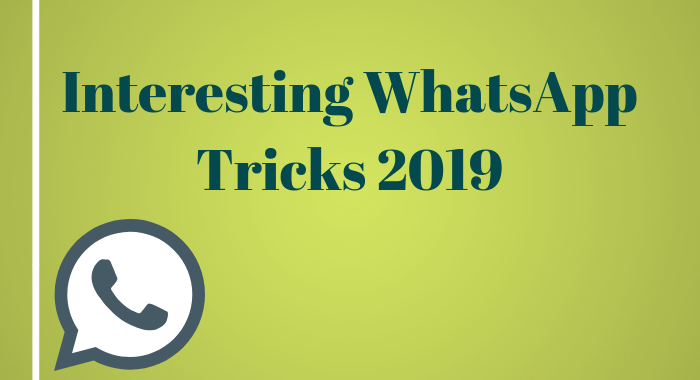 You can get notified when recipients open your email and set triggers which will auto-execute depending on the recipient’s activity in the email. Campaign results are available in real-time, and you can also set automated follow-up messages if the recipient opens but performs no action within the email. Small Plan: $29 per month/user. Medium Plan: $49 per month/user. Large Plan: $79 per month/user. 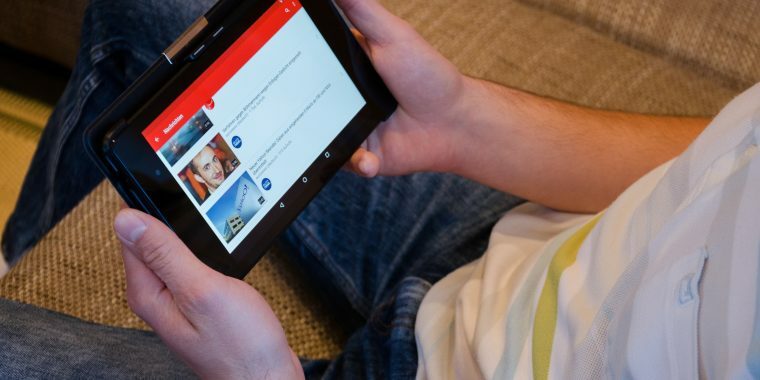 Xtra-Large Plan: $139 per month/user. If you are looking for a custom solution, then Snov also provides personalized cold emailing services as well. Another popular choice when it comes to cold emailing tools is Ninja Outreach. Ninja Outreach is used by bloggers, social media influencers, and business owners alike to improve their reach and generate leads. NinjaOutreach features a straightforward email builder tool that lets you build and schedule emails efficiently with just a few clicks. The NinjaOutreach inbox can sync with your email client which makes it easier to view and send emails, all in one place. You can also see stats related to emails sent such as open rates, reply rates and also identify emails which are generating leads. 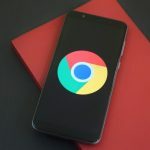 You also get email and push notifications whenever recipients open, reply, or perform any action within the emails so that you can follow-up easily. Blogger Plan: $19 per month/user. Small Agency Plan: $29 per month/user. Large Agency Plan: $99 per month/user. Enterprise Plan: $149 per month/user. We hope you find the above mentioned cold emailing tools useful. Before picking any tool make a list containing your requirements and budget to make sure that you get the best tool for your business. The list could be made endless, but here we only tried to cover the best cold email outreach tools that are widely used and recommended by the users. Do let us know which cold emailing tool you use for your business and why? Feel free to share your thoughts in the comment section below.